This section is used to keep you updated with significant Dyslexia information Day News, Good News and us in the News! Good News: We are delighted that local dyslexia assessor Special-T-Assessments is sponsoring the 2016 Dyslexia Awards: Dyslexia information Day Award! 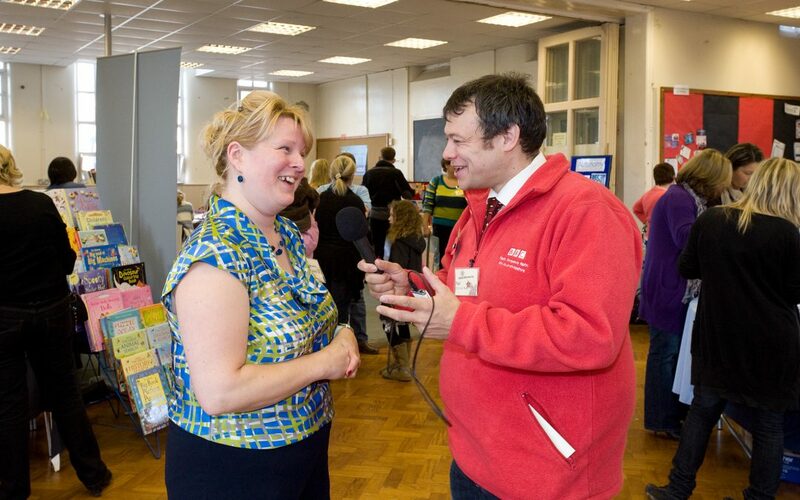 The lovely Paul Shuttleworth from BBC Radio Shropshire popped along to Dyslexia information Day 5 at ketley Community Centre! CLICK HERE to have a listen to the interview! 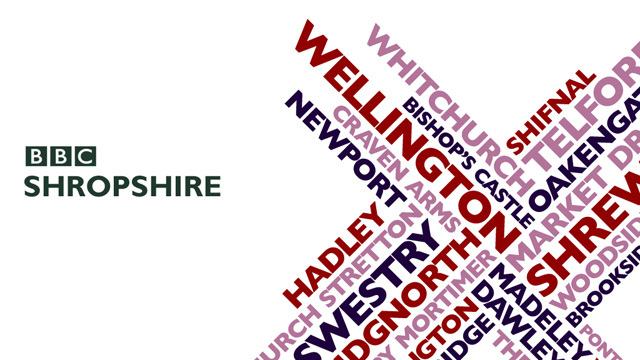 BBC Radio Shropshire interview back in 2008!